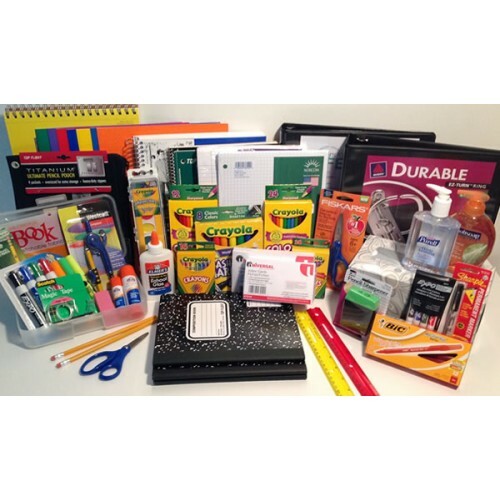 Order Prepackaged School Supply Kits by Grade and Gender below. 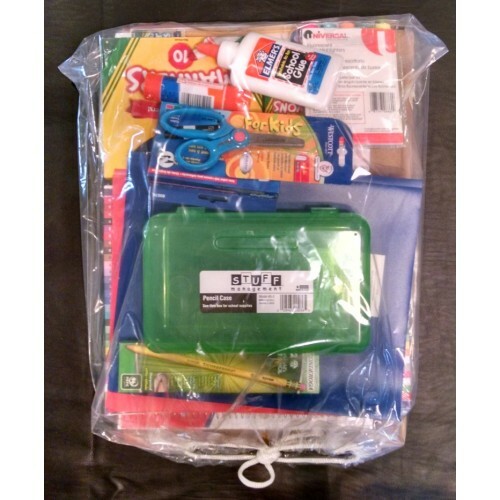 Your student's pack will be delivered to the school and will be available for pick up at Open House Night or the first day of school. You will be asked for your student's name (s) upon checkout. 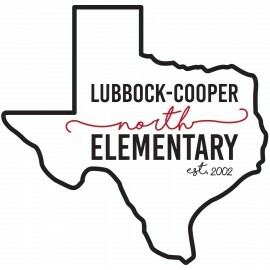 North Elementary - Lubbock-Cooper ISD There are 10 products.